WE ARE NOT OFFERING FRIDAY NIGHT LINE DANCING AT THIS TIME. 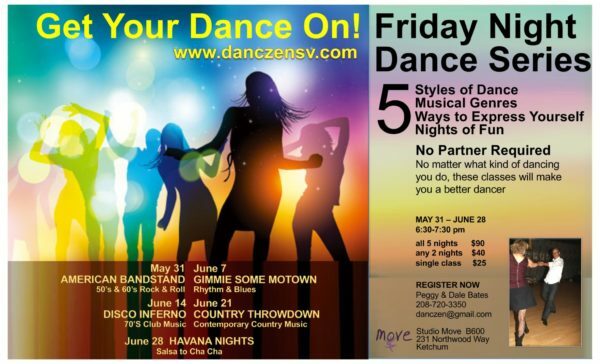 PLEASE CHECK OUT OUR NEW FRIDAY NIGHT DANCE SERIES. 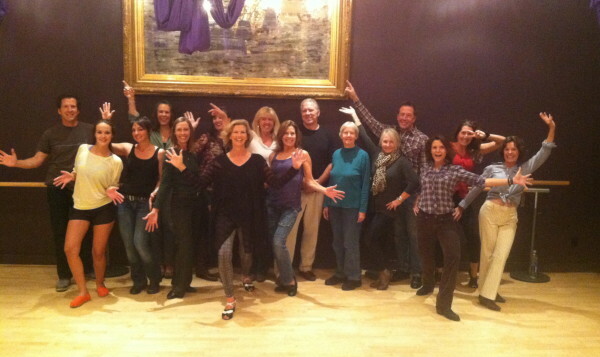 LINE DANCZEN CLASS is held from 7 – 8pm/$10* pp. We first walk through the steps without music, then we dance to the music. We choose Line Dances that are easy to learn and can be danced to a variety of music: Contemporary Pop, Soul, R&B, Swing, Latin & Country. 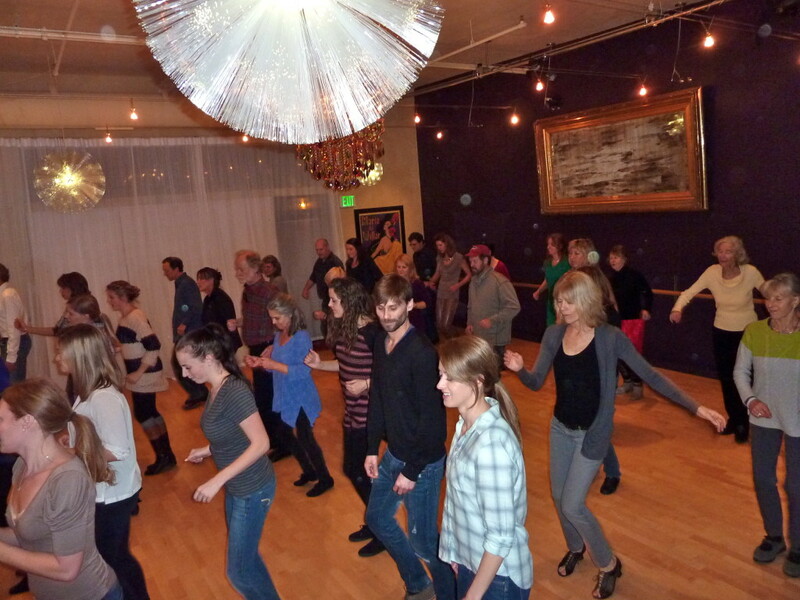 Line dancing is a great way to find your groove on the dance floor, to practice the 3 R’s of partner dancing – Rhythm, Repetition & Reflection, or just come to share your joy of moving to music with others. No partner or experience needed. ​* cash or check only, we do not accept credit cards, thank you.